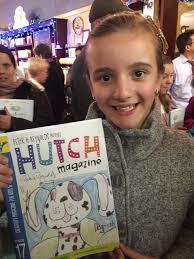 HUTCH can inspire young creators and the adults around them. Take a look. 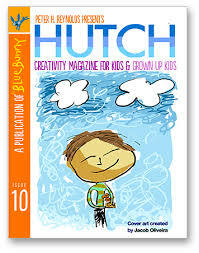 Maybe a young person you know will want to explore ideas about hidden treasures and share them with HUTCH. You never know what might appear!